We know that many people are reluctant to make Wills. Our goal is to make the preparation of your Will as friendly and clear as possible. We help you to find the best solution for documenting your wishes, no matter how straightforward or complex your affairs. We will assist you with tax-saving Wills. 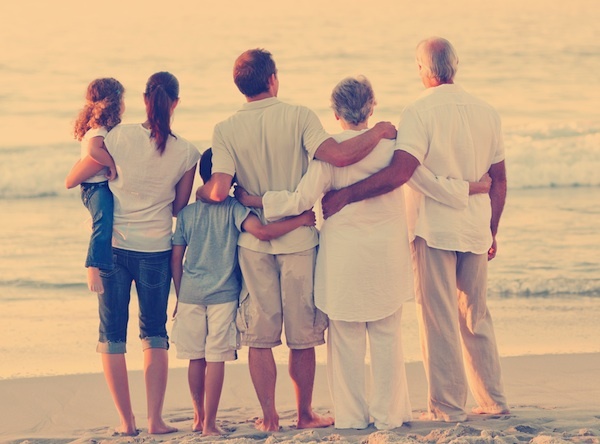 Whether you wish to leave your estate to your spouse, children, friends or charity, our Solicitors will prepare a Will that meets your precise needs We will advise you in the use of Trusts in Wills as part of Inheritance Tax Planning and Asset Protection Planning, in order to minimise tax and as a way of controlling what happens to wealth and property after the owner’s death.